As cryptocurrencies become more and more popular, a great number of people start taking an interest in them. Even though some people turn to cryptocurrency for practical reasons, others are only interested in the technological aspects, while the large majority of people are simply looking for a quick way to make money. One of the most popular methods of making money with cryptocurrencies is by smartly buying coins and holding on to them until they go up in value. Another well-known method of making money with crypto is by mining coins. Coins that are based on the Proof-of-Stake algorithm allow any interested party to validate transactions by committing a certain amount of coins. Users are rewarded through a system often referred to as “staking,” which usually involves placing tokens in a compatible wallet. However, there’s one more method of making money with cryptocurrencies, and that’s with the help of masternodes. This method involves more commitment than the staking procedure, even though a masternode is essentially a form of staking. As mentioned before, staking requires you to have a wallet, but in the case of masternodes, users also need to have a computer that can take on the role of a server. The computer in question needs to be connected to the Internet 24/7. Once the computer is ready, and the server is set up, one must install the masternode application, and commit some coins above the minimum threshold specified by the token’s protocols. Once these conditions are met, masternodes are always involved in helping validate transactions on the blockchain. Since they operate on a daily basis, they are practically always paying out for that contribution which results in a steady stream of income. The main drawback of masternodes is that they usually require large sums of money to be staked. That said, if one has some spare cash and computing power and is looking for a long-term investment, then masternode coins are an alternative worth considering. Dash is “a revolutionary digital money system,” and one of the most popular cryptocurrencies to date ranked at a respectable 14th place on CoinMarketCap. Dash was also the first cryptocurrency to implement the masternode system. Considering that at the time of this writing one Dash coin is worth $178,31, a Dash masternode is without a doubt a serious investment, as the network requires a 1,000 Dash stake to get started. Other technical aspects worth knowing is the fact that the masternodes split 45% of the block reward and that, once every 380 days, the block reward is reduced by over 7%. Besides the financial investment, users should be aware of the fact that setting up and maintaining a Dash masternode requires a bit of patience and a reasonable amount of know-how. Users should be prepared for learning what it takes to set up a virtual private server and to edit lots of configurations files. For more information, check out our past article on DASH. 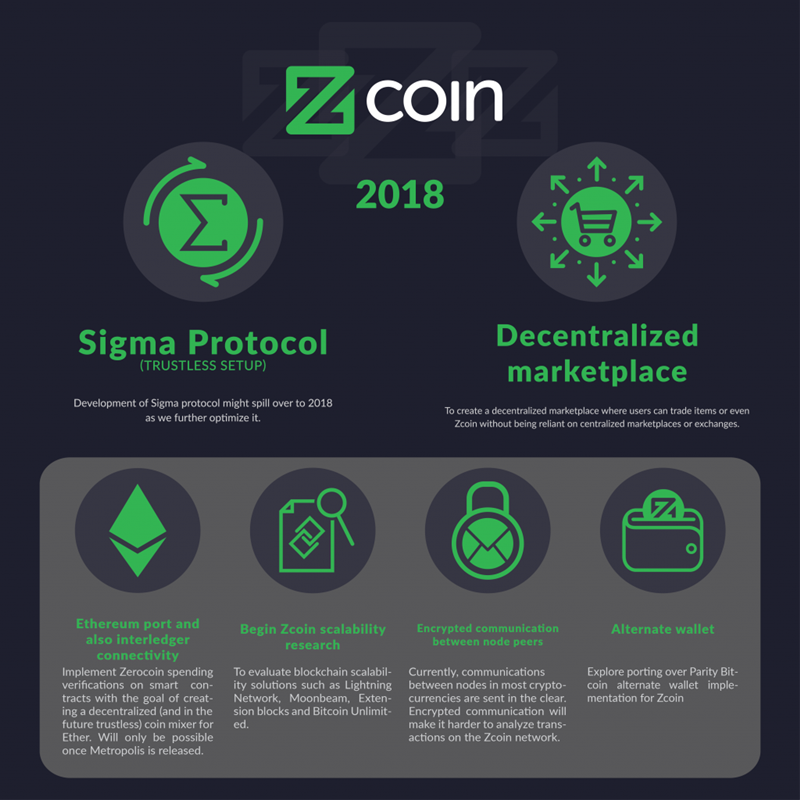 Zcoin is a cryptocurrency that’s mainly focused on achieving privacy and total anonymity for its users. Zcoin is currently ranked 92nd on CoinMarketCap, with a total capitalization of $73,132,911. Just like Dash, a Zcoin masternode can be purchased with 1,000 XZC. Zcoin’s masternode protocol is called Znodes, and it requires a computer running Linux, as well as a fair bit of Putty and command line knowledge from its users. More information about how to set up a Znode masternode can be found on the crypto’s official website. PIVX is a popular virtual currency that is part of the select club of the so-called privacy coins. Currently ranked 93rd on CoinMarketCap, the currency promises faster transactions, as well as better security and privacy than most other coins. PIVX’s token is called PIVX, and it comes in a supply of 55 million, even though only 30 million are currently in circulation, as 20 million of these coins are said to be already staked in wallets or masternodes. To run a masternode on PIVX, 10,000 PIVX are required. Another noteworthy aspect is the fact that it provides a smaller return (approximately 5.74% annually) when compared to other currencies. Running a PIVX masternode involves users having either a Linux computer or a Raspberry Pi, both with unique IP addresses. For more information on how to set up a PIVX masternode, users can read more about it here. Currently ranked 394th on CoinMarketCap, with a market capitalization of $73,025,936, Phore is definitely not a very popular cryptocurrency. However, the coin started attracting the attention of more and more investors interested in masternodes thanks to its good return rate (40%). In order to run a Phore masternode, users are required to invest 10,000 coins. Currently, Phore has over 500 hundred active masternodes. More information can be found on the digital currency’s official website. SmartCash is a community-based cryptocurrency with a very interesting governance system and decentralized economy. SmartCash is currently ranked 108th on CoinMarketCap, with a total market capitalization of $59,662,696. SmartCash ecosystem is appropriately called SmartNode and, in order to run one, users will require 10,000 coins. More details regarding SmartCash masternodes can be found here. If running masternodes based solely on ROI (Return of Investment) interests you, then you can check out various statistics and performance meters on the masternodes.pro website. However, choosing a token to run a masternode for based on ROI alone is not ideal, and it’s recommended that you select only projects with future prospects that you believe in. We hope you will choose well.